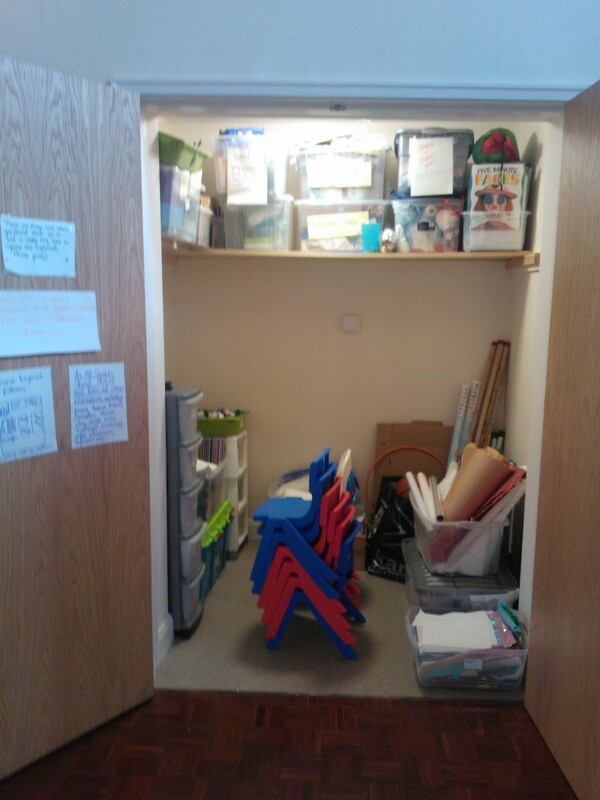 Yey for a tidy cupboard! 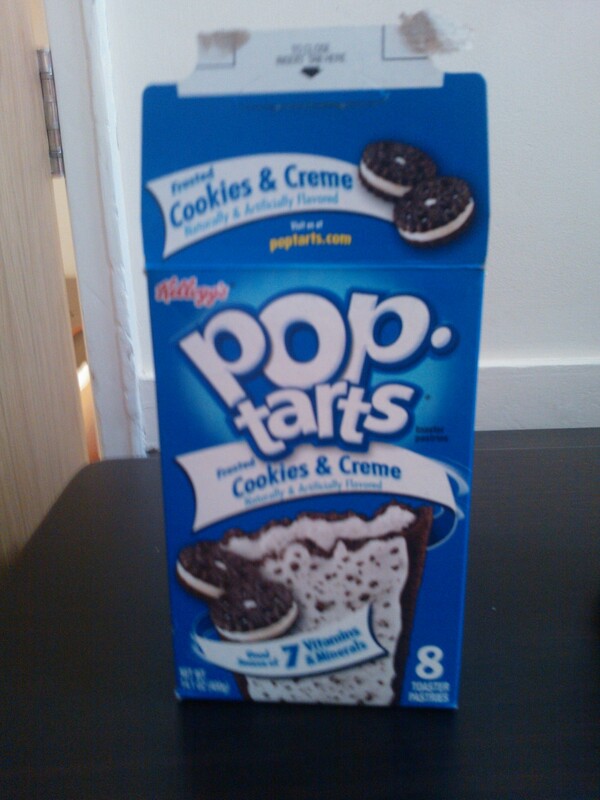 Yey for COOKIES AND CREME POP TARTS! They got me through the tidying of the cupboard! 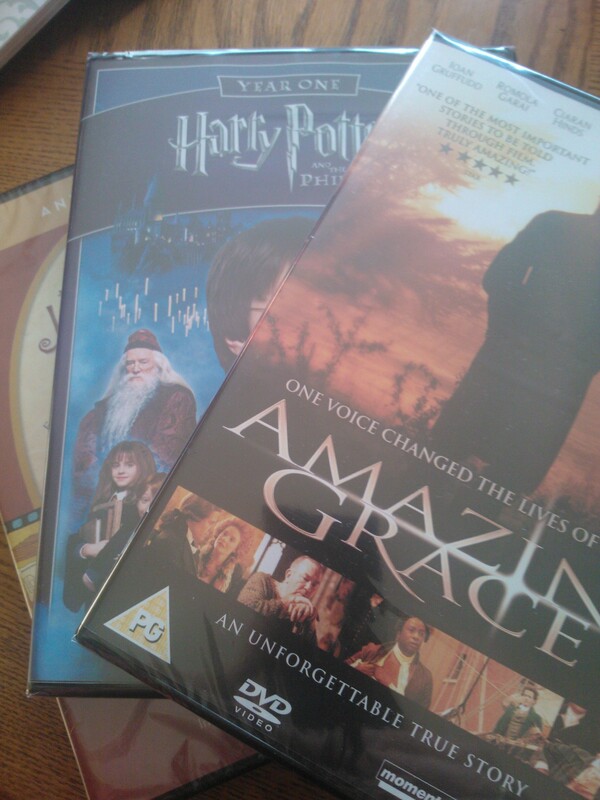 Yey for new resources – especially when they involve films to watch! !